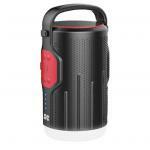 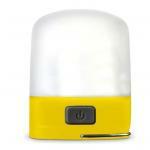 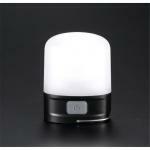 Promate CAMPMATE-2.RED Portable LED Camp Light with Wireless Speaker & Integrated Power Bank. 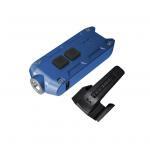 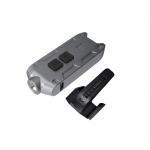 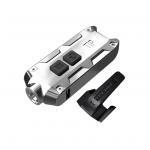 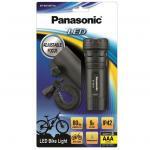 Panasonic BF-BG70BT Bicycle LED Flashlight With Holder 3 x AAA batteries (not inc) Waterproof for outside use.Long distance illumination, uniform light.Portable, compact design. 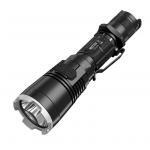 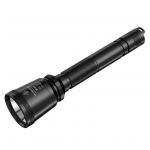 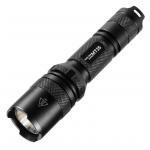 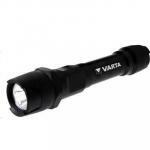 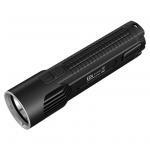 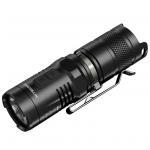 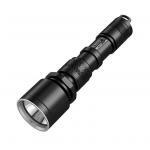 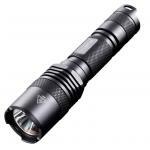 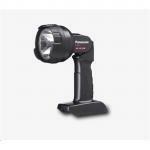 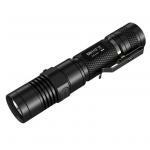 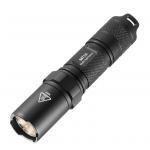 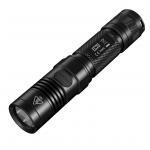 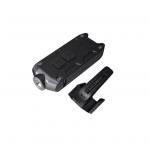 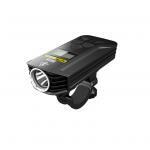 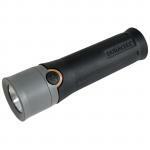 Nitecore E Series EA81 Searchlight, LED Flashlight/Torch. 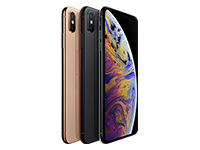 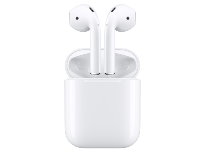 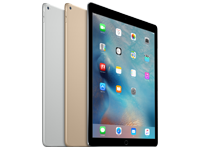 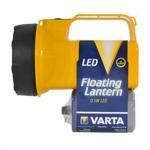 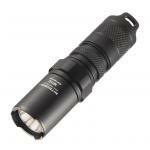 Takes 8 AA Batteries(Battery not included). 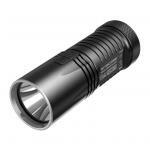 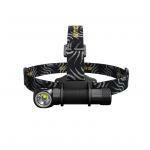 2150 Lumens, Max Hitting 462m, CREE XHP50 LED,Very Robust with A Huge Broad Output. 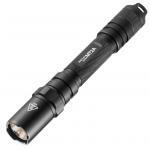 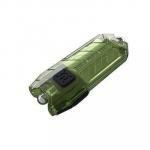 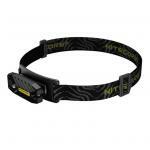 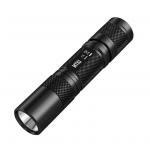 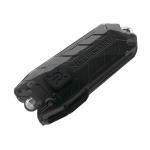 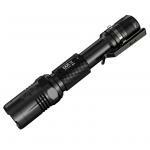 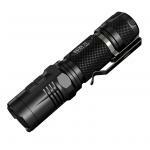 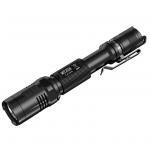 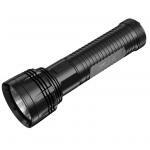 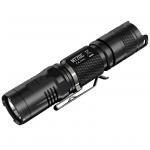 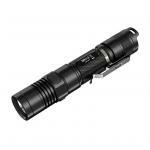 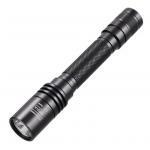 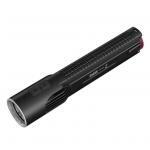 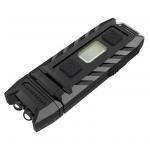 Nitecore E Series EC21 LED Flashlight/Torch, Battery not included. 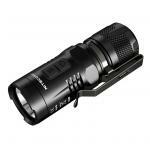 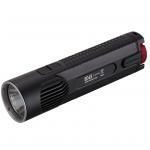 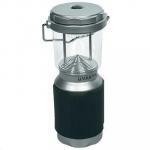 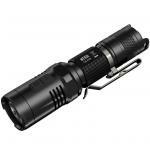 460 Lumens, Max Hitting 194m, CREE XP-G2 R5 LED Secondary Red LED, Dual Button Control, Voltage Indicator. 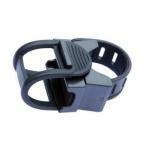 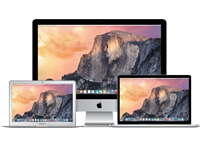 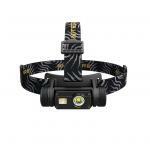 Designed For The Avid Outdoorsmen.